This Shadow The Hedgehog photo might contain tanda, poster, teks, papan hitam, chalkboard, anime, komik, manga, kartun, and buku komik. 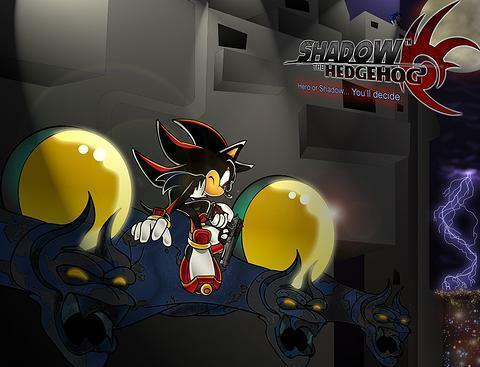 I have the game of Shadow the Hedgehog,is a hard game,but i hear that is more hard in the Wii.Is real???? I want that game soooo FREAKING bad!!!! !